With technology today, there’s no such thing as being too secure. Unfortunately, it’s a sign of the times that anything on your network could potentially be a gateway for your confidential information to be compromised… even your printer. That is why Xerox has partnered with two of the biggest names in cybersecurity: McAfee and Cisco, to form a security suite that is unparalleled in the industry. 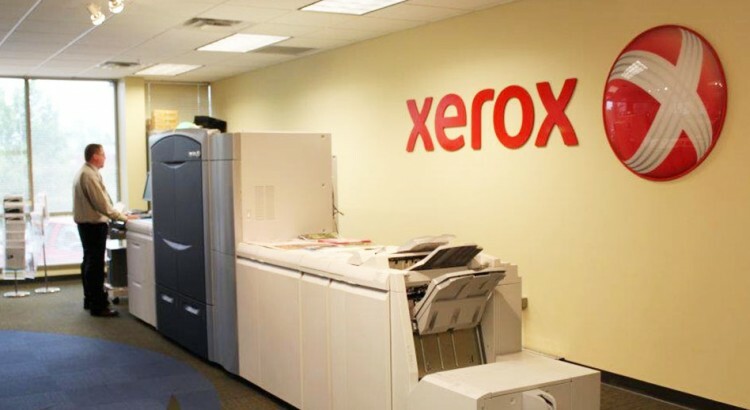 The security solutions integrated into Xerox products are even strong enough that The US Department of Defense uses a strictly Xerox fleet of multifunction printers. Integrated McAfee technology whitelists all non-Xerox approved software from installing on your printer, constantly scanning to maintain the integrity of your machine’s security. Cisco TrustSec provides a comprehensive dashboard of all ConnectKey-enabled printers to meet even the most stringent security policies. Immediate Image Overwrite instantly seamlessly scrubs every completed images from your hard drive once the job is complete. Advanced security processes come standard and can be implemented quickly and easily, such as Secure Print, password protected PDF scanning, as well as encrypted transfer (256-bit encryption).